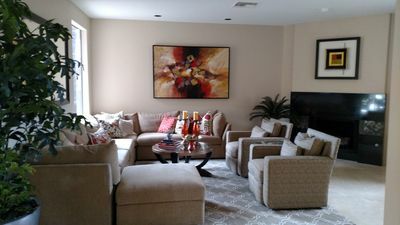 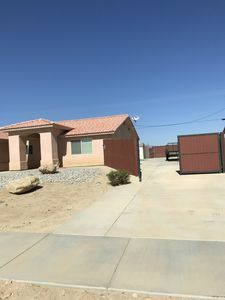 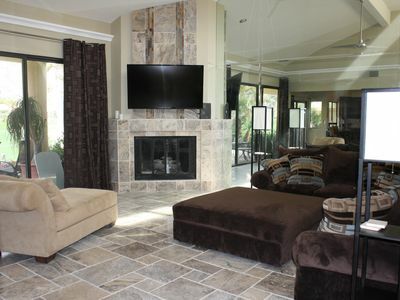 HIDEAWAY at Legacy Villa's - a rare private single story Unit. 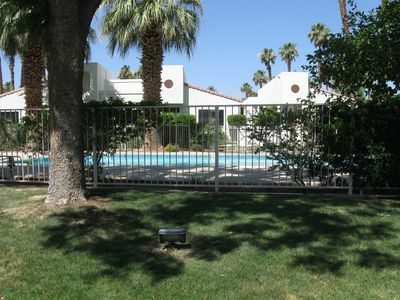 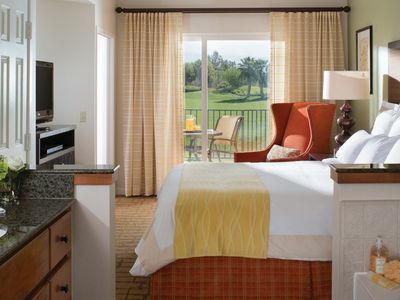 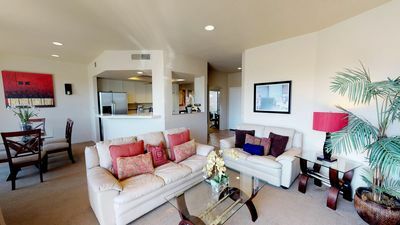 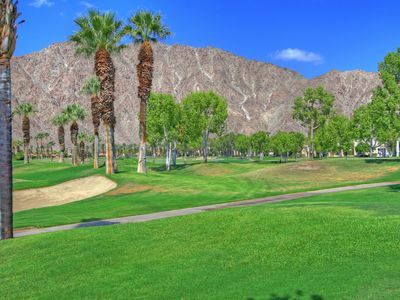 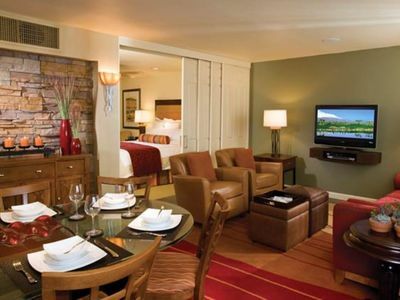 Two Bedroom, Two Bath Condo at PGA West with Gorgeous Lake Views, Sleeps Six! 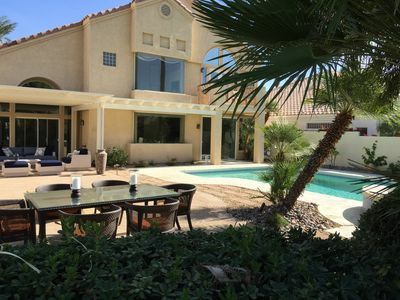 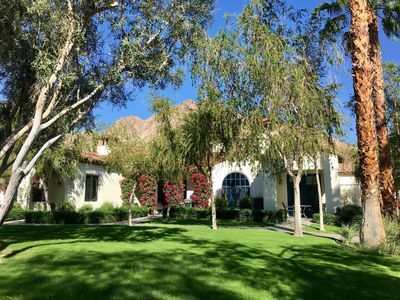 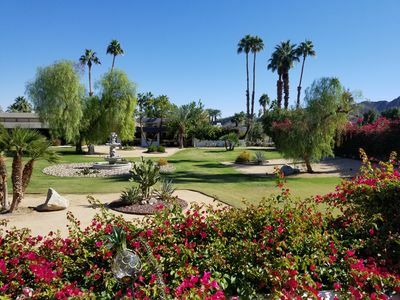 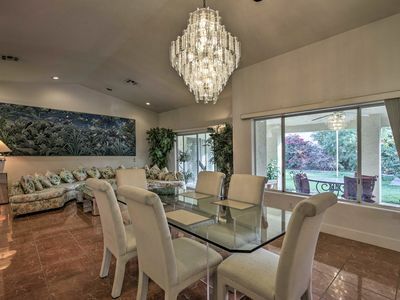 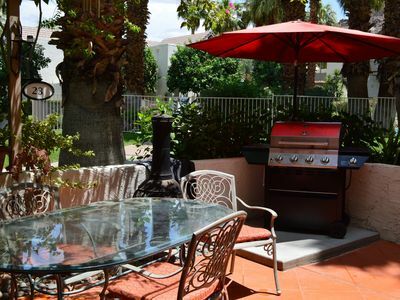 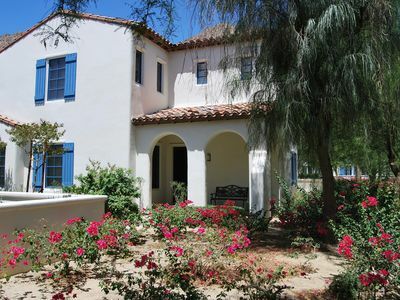 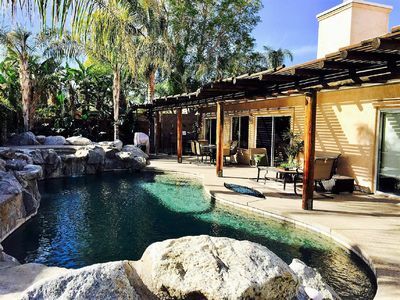 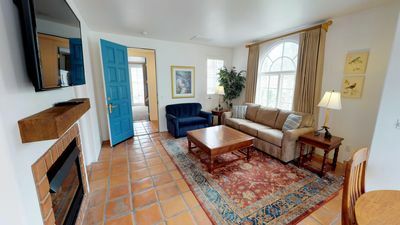 This La Quinta vacation rental home offers privacy, style and comfort in an outdoor oasis.